If Mr. Gould is correct, then there must be many deadened – and enlightened – ends in greater Sacramento. For if there is one thing our region has plenty of, it’s lectures. They’re delivered by politicians (of course), writers, theologians, scientists, social activists, educators, journalists, travel experts, film critics, musicians and numerous others. Some take place in schools, others in libraries, theaters, bookstores or houses of worship. Some are free, some cost a nominal amount, and others have a hefty price tag. All are worth attending, depending on your interests and entertainment budget. Midtown’s own lecture series, The Sacramento Living Library at Time Tested Books (profiled in our January 2010 issue), is still going strong with MidMo’s Tim Foster as host. They’ve got a solid lineup for 2012 including stuntman Johnny ‘Crasharama’ Wisner and the Crocker’s Lial Jones. But what about lectures outside of Midtown? Most Sacramento area lectures are packaged into series and tend to take place in the first few and last few months of each year, although some take place throughout the calendar. You may have missed some good ones in the first half of the 2011-12 series here is a list of the more prominent remaining ones in the next few months. Lectures start at 7:30 PM and last approximately one hour, followed by 20-minute question sessions. The series features noted liberals speaking on ethical issues; some sessions also feature music. Bob and Dorrie Moon endowed the series as a gift and as a challenge to think critically and act ethically. Bob Moon, now retired, is the former pastor of St. Mark’s. 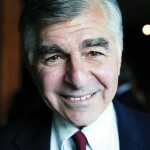 Gene Robinson, the first openly gay Anglican bishop, and “Pentagon Papers” releaser Daniel Ellsberg were among the speakers in 2011. 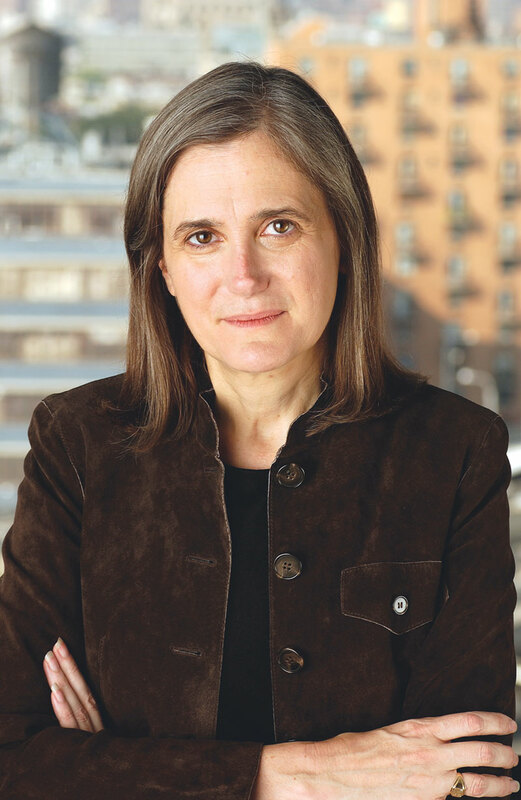 *Liberal investigative journalist, Amy Goodman, January 13. *Editor of progressive interfaith magazine, Tikkun, and rabbi of San Francisco’s Beyt Tikkun Synagogue, Michael Lerner, Feb. 12. * Daughter of South African Archbishop Desmond Tutu and noted human rights activist, Naomi Tutu, March 9. St. Mark’s United Methodist Church, 2391 St. Marks Way (at Lusk Drive, near Country Club Plaza). Tickets: $150 for series; $25 for individual events ($15 for students). Call (916) 483-7848 or go to http://www.stmarksumc.com/upcomingmoon . This series, now in its third year, brings scholars and government leaders together for conversations around timely issues. Lectures start at 4 PM and last about an hour; after each lecture, a faculty member comments on the talk and initiates a question session. * National Academy of Sciences president and National Research Council chairman, Ralph Cicerone, Jan. 10. 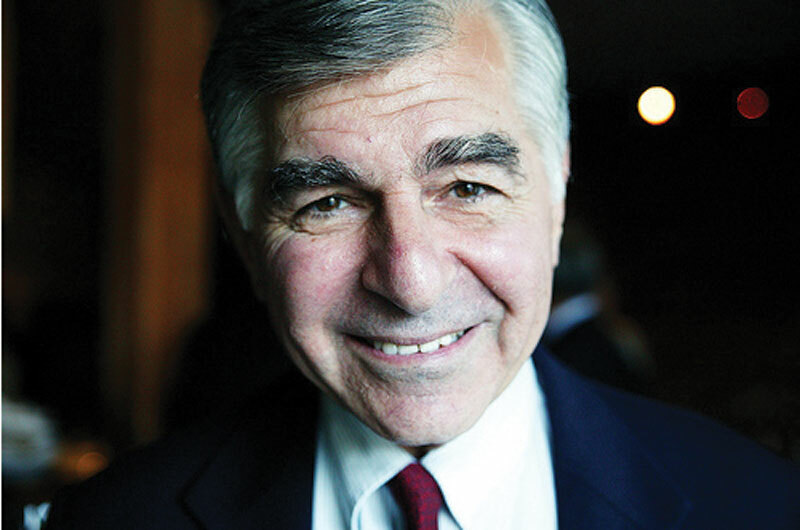 * Former governor of Massachusetts and 1988 Democratic presidential nominee, Michael Dukakis, Feb. 27. * Director of the National Science Foundation, Subra Suresh, April 25. * Chancellor emeritus of the University of California, Los Angeles, and internationally recognized educator, Chuck Young, May 31. Vanderhoef Studio Theater in the Mondavi Center, Davis. Tickets: Admission is free and open to the public. Although not mandatory, an RSVP e-mail is requested if one plans to attend a particular lecture; send to lfuota@uscdavis.edu . For more information go to http://chancellor.ucdavis.edu/initiatives/colloquium. Sacramento Speakers’ Series does not use national lecture tours or publisher junkets to draw speakers. Instead it relies on the public to guide it in selecting them. Lectures start at 8 PM, last about an hour and are followed by 30-minute question sessions. * Former Secretary of State Condoleezza Rice, Jan. 11. * Chicago-based TV/print film critic Richard Roeper, Feb. 1. * Travel writer Peter Greenberg, March 1. * Award-winning international journalist (with local roots) Lisa Ling, April 3. Community Center Theater, 1301 L St.
Tickets: $205-$420 for entire series; no individual event tickets are available but pro-rated ones are for the remaining lectures are $155-$280; (916) 388-1100; www.sacramentospeakers.com/box-office/buy-series . These are groups that meet regularly to tell stories. At each session several members give mini-lectures (about 10 minutes each), often on a set theme. Sessions are free and open to the public. Sacramento Storytellers – Meets at 2 PM on the third Saturday of each month in the Eskaton Monroe Lodge, 3225 Freeport Blvd. Contact Lawrence Crason at (916) 399-1999 for more information. Aesop’s Fablers Toastmasters – Meets at 7 PM on the first Thursday of each month in the third floor break room of the County Administration Building, 700 H St. Contact Arne Sampe at (916) 202-9013 for more information. Straight Talk Storytellers – Meets at 7 PM on the first Wednesday of each month at Avid Reader, 1600 Broadway. Contact Mary Lynne McGrath at storytellermcgrath@yahoo.com or find them on Facebook for more information.